Germanys Top DJane Cassey Doreen continues her successful story and releases 2 new contemporary versions of her first hit “Girls Just Want To Have Fun”. Her first cover version of the famous Cindy Lauper classic song was launched almost 5 years ago in 2011 and it was the “kick off” for a long number of successful single releases. Meanwhile Cassey Doreen has already released 12 singles, numerous remixes and mash ups , which always found their way to top 10 positions in various Dance Charts . Reason enough to revise her first hit for today and so it is not surprising that the two new mixes are held in the current Deep House and Future House Style including completely new vocals also. New 2015 version of the massive SUNLOVERZ hit from 2005! Right in time for valentine’s day German DJ Alan-Lee strikes back after the success of his debut single GIVE IT UP. This time he collabs with famous singer TESZ MILLAN who already performed for TUNE BROTHERS, GOOD GUYS, SCOTTY, RIO DE LA LUNA, BELMOND & PARKER a.m.m. HEARTBREAK is a very uplifting vocal house track which will definitely fit into every House DJ set worldwide. A track for all house music lovers to celebrate the day of love! 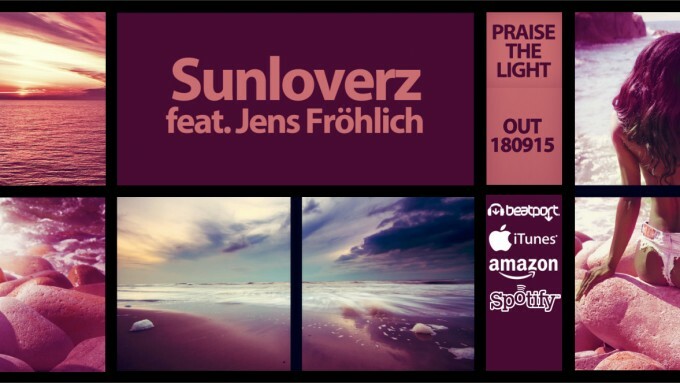 Since more than 10 years the German DJ & producer team Sunloverz has been active in the electronic music scene – the world’s first successful hit was published in 2005: “Shine on”. After working as a successful remix artist for stars such as Michael Gray or Dr.Kucho & Gregor Salto more hits such as “Show Me”, “Summer Of Love” or “Now That We Found Love” followed in the coming years. Their current single is a collaboration with german vocalist JENS FROEHLICH based in Hamburg and actually known from tracks s.a. ‘AMFREE – Sweet Symphony’ or ‘ADAM VAN GARREL’s – Where Should We Go Now’.  He gives this deep house track a very special atmosphere with his charismatic voice. The result is a trendy house tune with a funky flavor!